expressed the desire of the Governor of West Sumatra province, who was headed by Mr. Aaron Zain to quickly build a "Minangkabau Culture Center "who eventually responded to by the Directorate Museum as a means to build a regional museum. 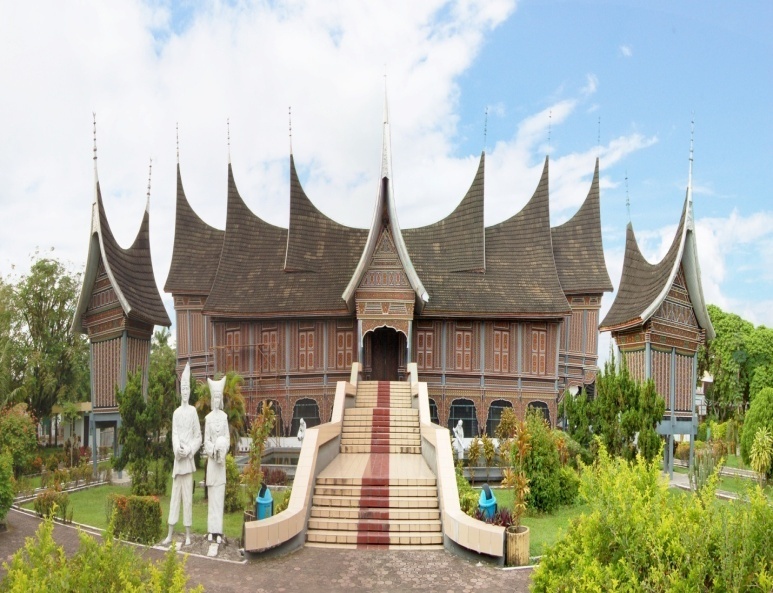 Once it is agreed that in West Sumatra will be built a regional museum that was built in the provincial capital by local governments instituted as a location for the establishment of field monument museum province. Construction of the museum when it was accompanied by the instructions of the Governor of I that the basic principle should be characterized by traditional building construction. So it was made a museum with traditional Minangkabau architecture that is tailored to the Tower House standardization a museum. Construction of the museum with traditional architecture is evocative of the effort of the high value of traditional building national heritage that must be preserved. 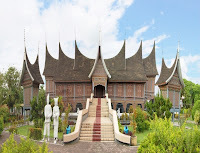 Furthermore, the museum is named STATE MUSEUM WEST SUMATRA Adityawarman by Decree of the Ministry of Education and Culture No.093/0/1979 dated May 28, 1979, use of the name of this Adityawarman we remember the greatness of the name of one of the ruling king Minangkabau around the 14th century. Collection is owned by 2006 it had amounted to 5781 units consisting of collections of archeology, numismatika and heraldika, keramologika, etnografika, fine art, teknologika, Biologika, geologika, historika and filologika.